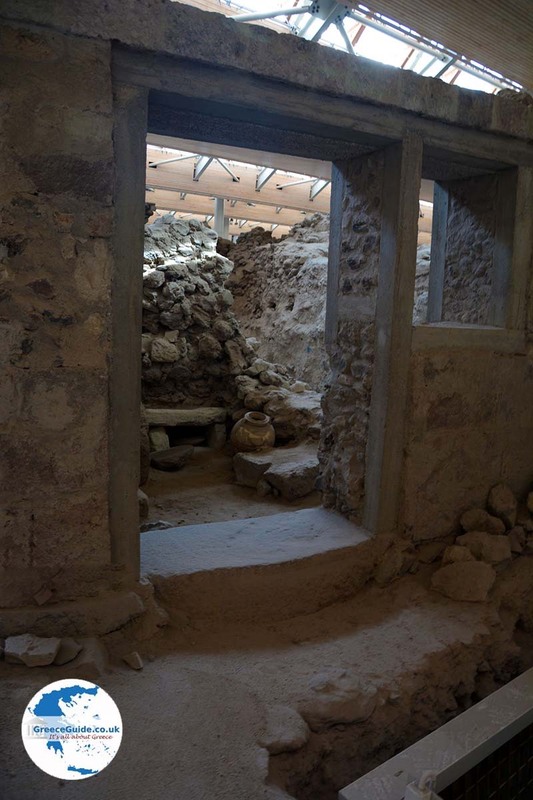 Akrotiri. 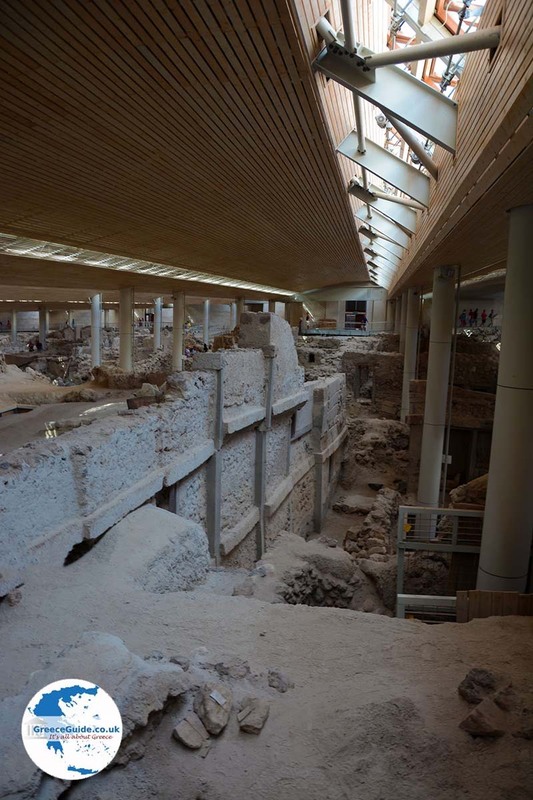 Akrotiri, which literally means cape, is located in the southern part of the Greek island of Santorini. 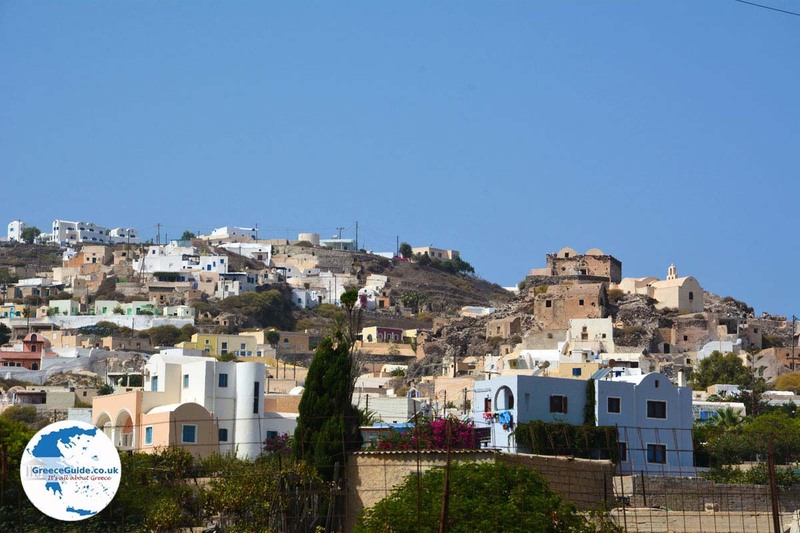 In recent years, this village has undergone enormous expansion. 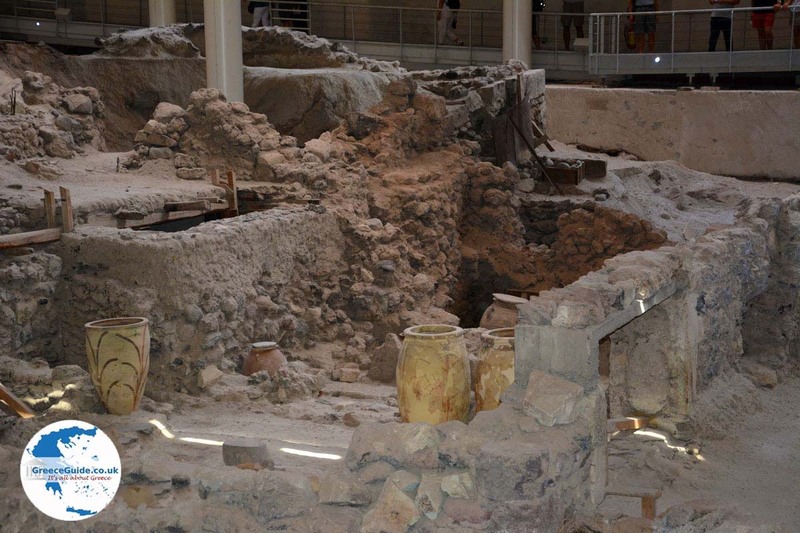 The archaeological ruins located here have attracted interest. 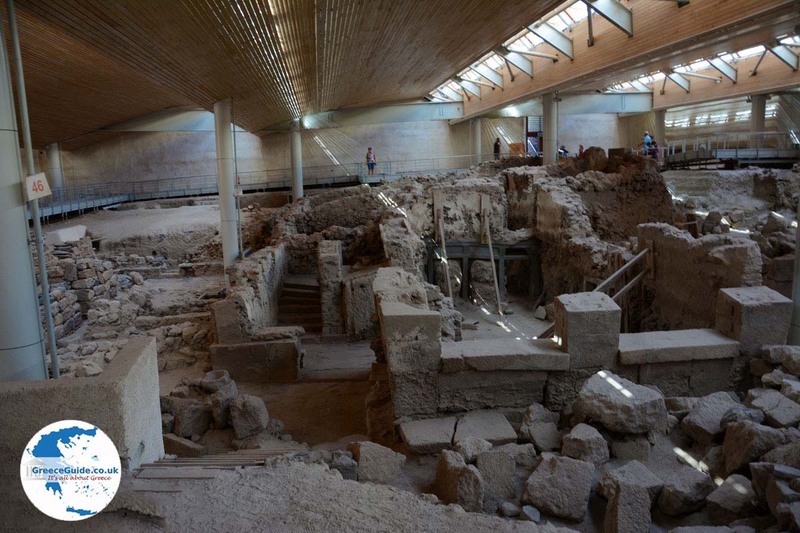 Akrotiri is called "The Greek Pompeii" because a settlement of the Minoan civilization was found here in 1967 under ash debris. 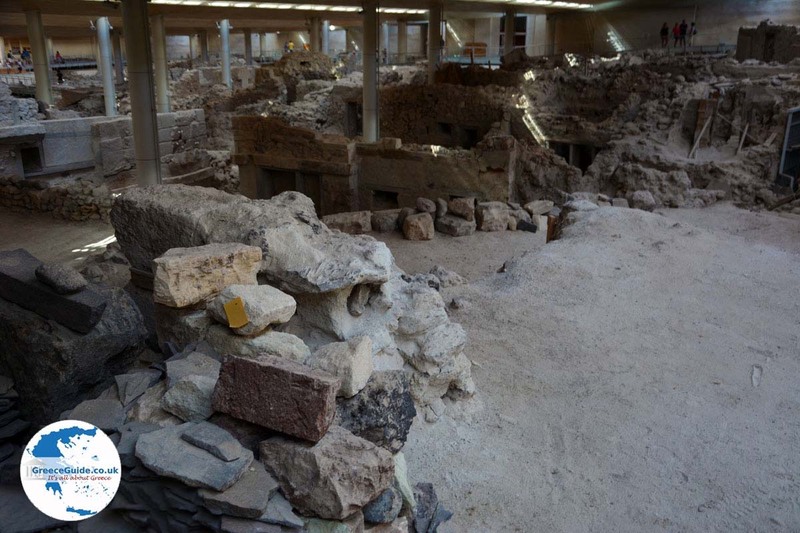 Here you can see the ruins of multi-floor buildings from about 1500 BC. Near the village is a Venetian castle. 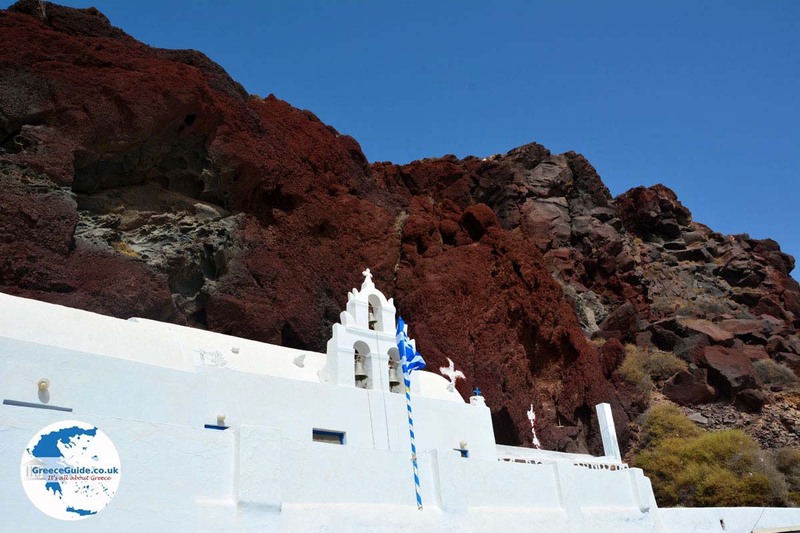 The village offers a beautiful view to the north and toward Fira, Oia and Imerovigli. 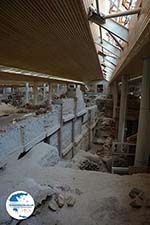 Akrotiri is a harbor with many nice seafood taverns and restaurants. 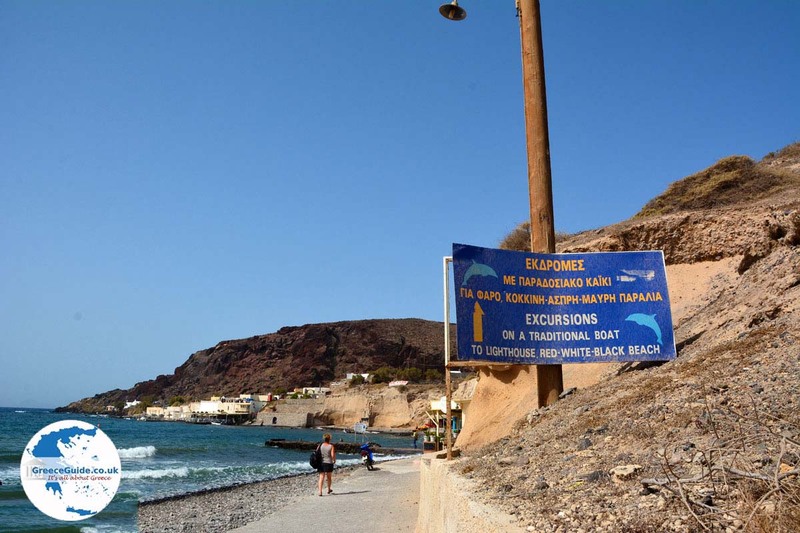 Not far from Akrotiri are some nice beaches. 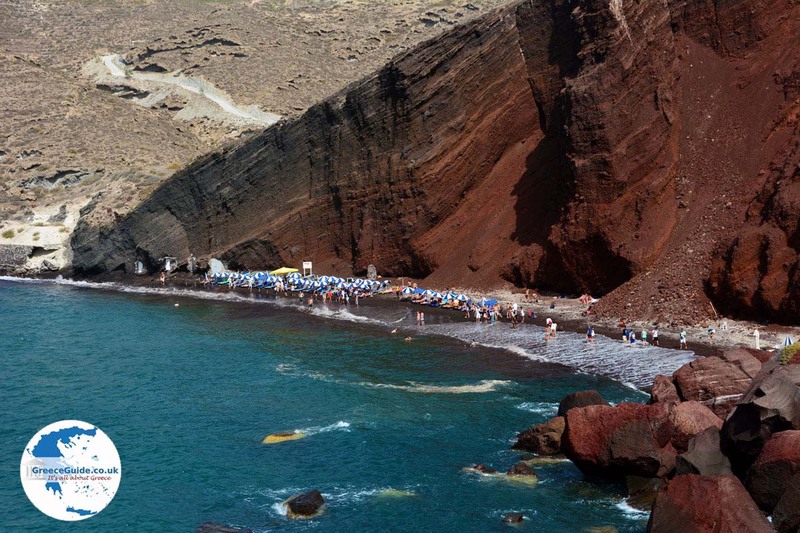 The most famous is Red Beach, which the Greeks call Kokkini Paralia. It is accessible by foot. 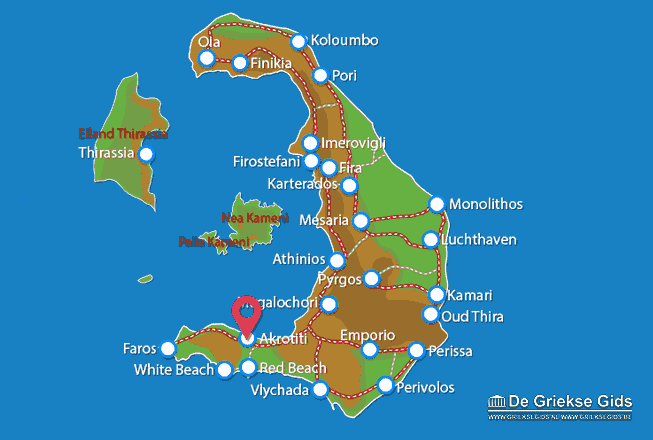 A little further is White Beach (Aspri Paralia) which is more easily reached by boat. Other beaches are Mesa Pigadia and Almyra. 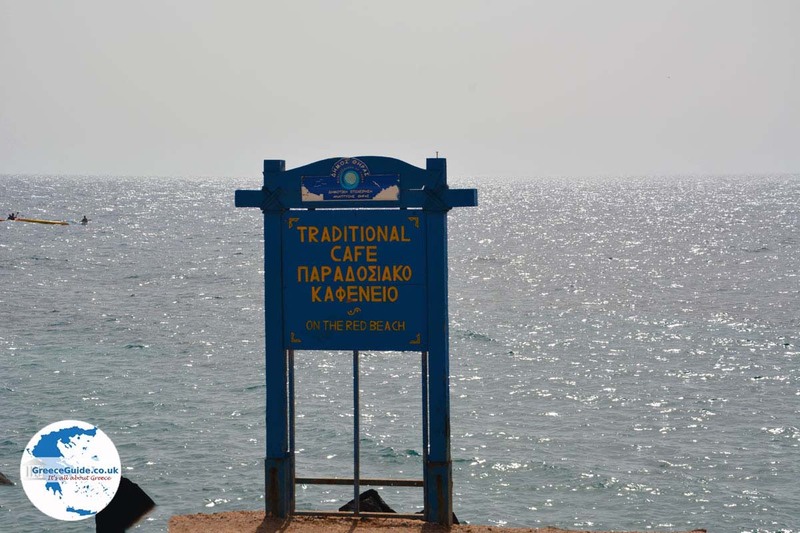 From Akrotiri to the west is Faros (Lighthouse) where you’ll view beautiful sunsets. Along the road to Faros are some nice taverns. 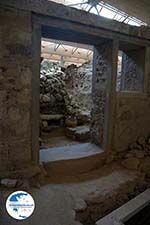 Santorini: Where on the map is Akrotiri located?